President Robert Mugabe has no vision beyond power retention and those angling to succeed him are worse off, MDC Renewal Team secretary-general Tendai Biti has said. “A long period of suffering under Ian Smith’s colonial rule followed by the visionless leadership of Mugabe has been the story of our people,” Biti said. 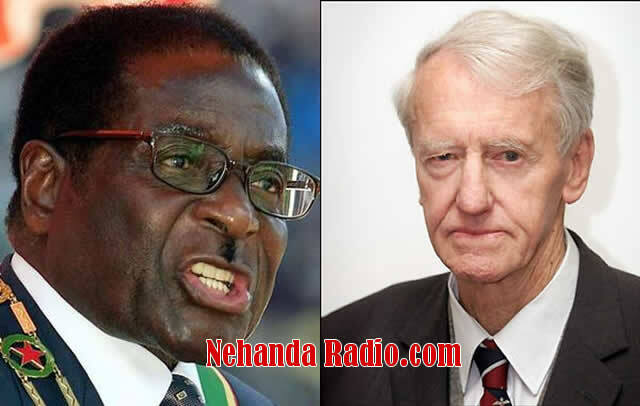 He said the most disturbing thing is that the calibre of people who are busy fighting to succeed Mugabe are worse off than the nonagenarian, adding that the two vice presidents Emmerson Mnangagwa and Phelekezela Mphoko were receiving mediocre lectures from the first lady. “Thirty-five years after independence, Zimbabweans are still using the bush as rest rooms, a majority of the people living in rural areas have no access to electricity, and many people who live in villages are still involuntarily living in huts,” Biti said. He added that if the Zanu PF government had a vision, Zimbabwe would be competing with the best developed countries in Africa. “What they are doing is relentless destruction; look at what is happening with the Masvingo-Beitbridge highway. Its state is getting worse by the day but they do not even care. The road is just but a death trap,” he said. The former Finance minister said lack of vision has seen Zimbabwe trail by 40 years behind almost every other country as far as infrastructural development is concerned. He said more than four million people are in the informal sector, five million people have left the country and most cities have no reliable supply of running water.